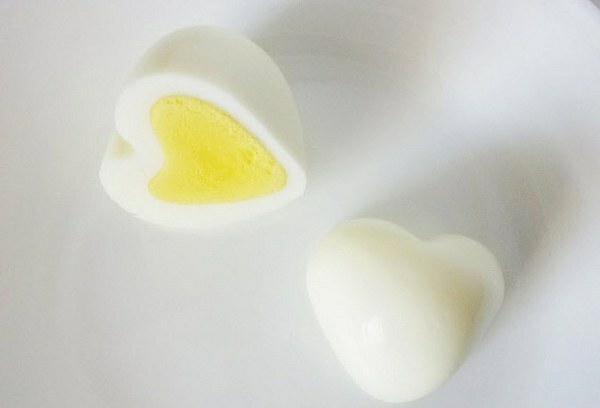 You may have missed your Valentine’s Day opportunity to dish up these adorable heart-shaped eggs but that doesn’t stop you serving breakfast with love every other day. 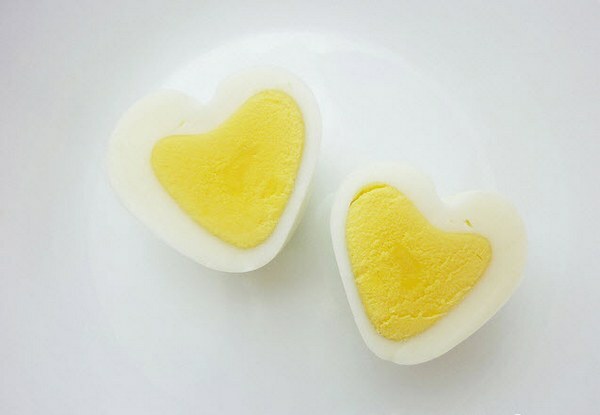 Anna the Red, whose ‘bento blog’ gives the low-down on how to make every meal cute, shows a step-by-step guide to creating heart-shaped eggs. There are a few bits and pieces required but only things you probably already have in the kitchen cupboard. Need more eggs? 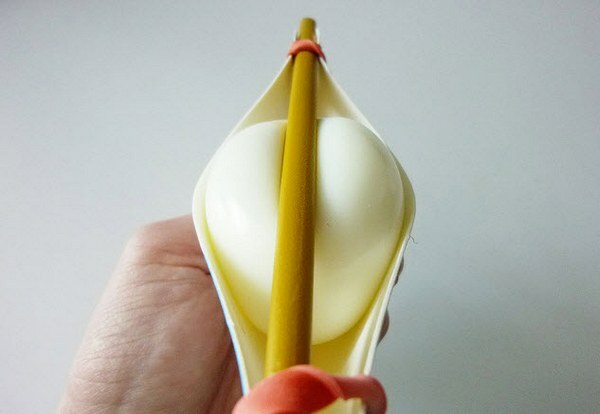 Crack and blow in an instant with this post or get egg-stra creative here.